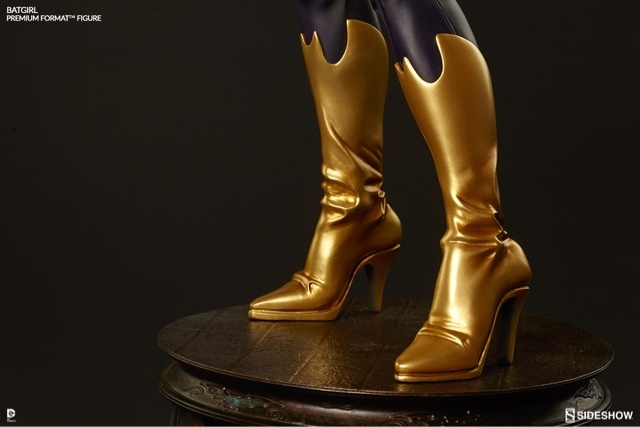 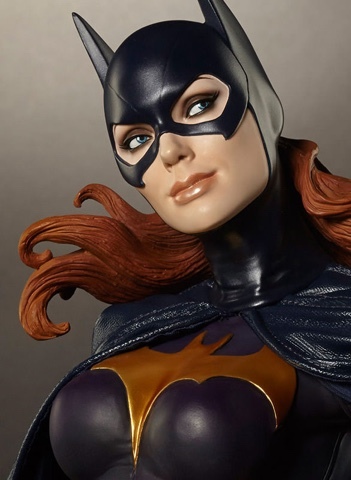 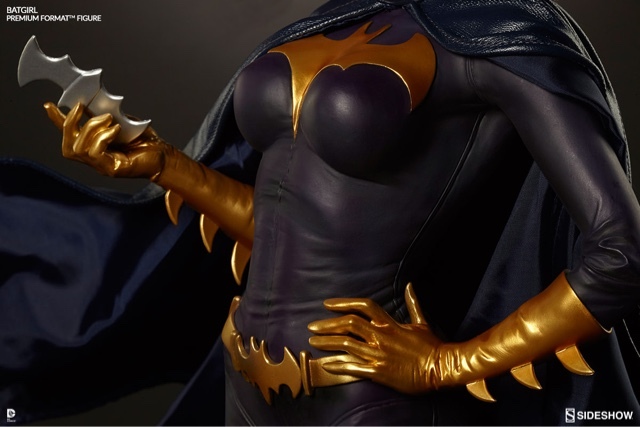 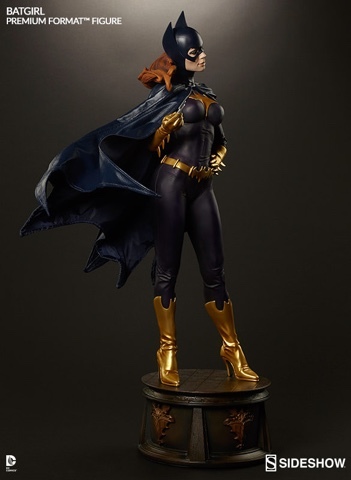 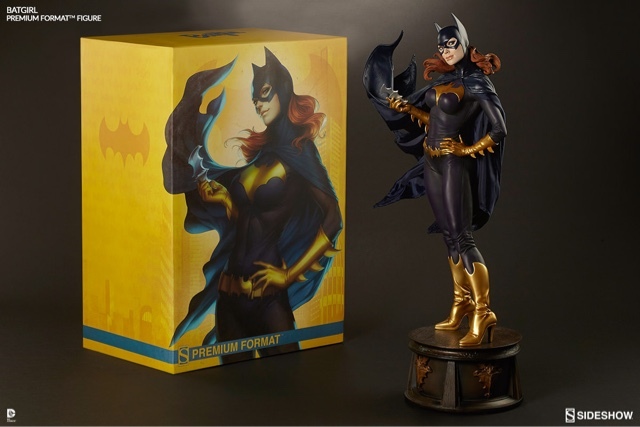 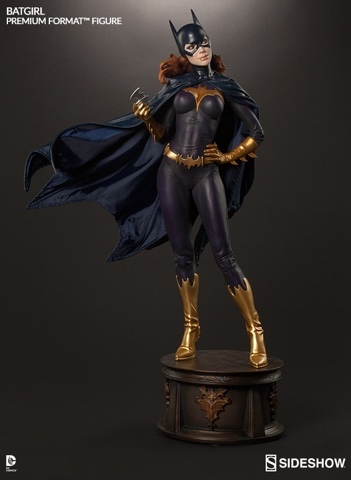 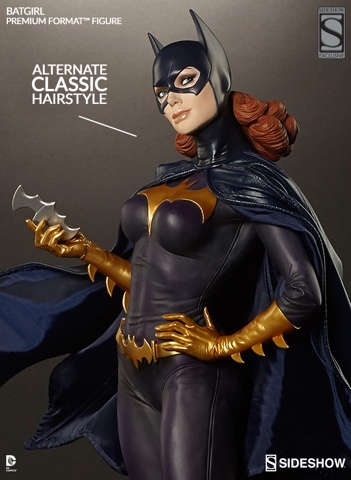 Sideshow Collectibles recently released on their website final production photos for their DC Comics' Batgirl Premium Format Figure. 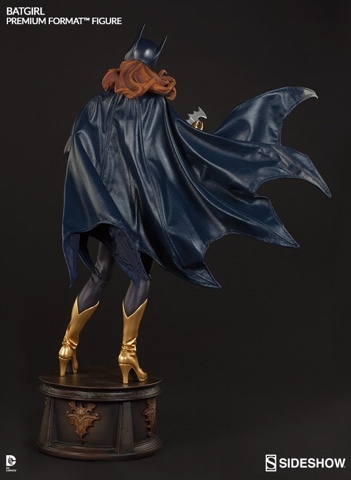 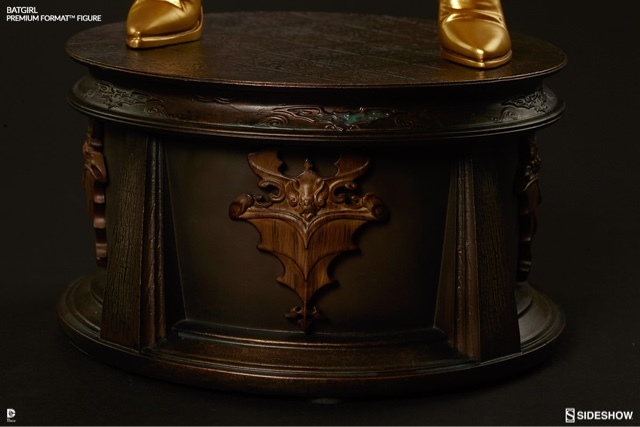 While I am unsure of how the back of the cape looks, the rest of the statue looks too cool not to share. 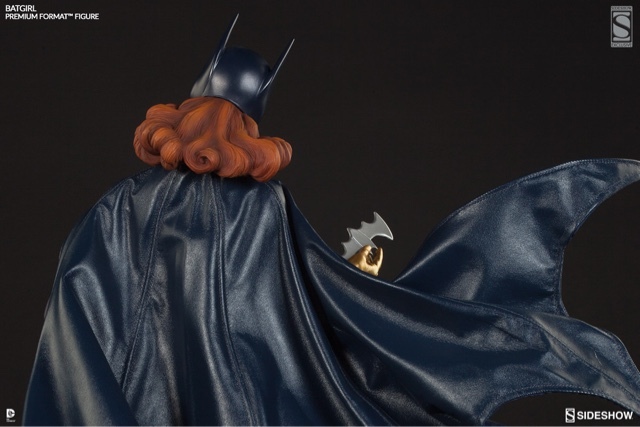 The following photos are from www.sideshowtoy.com.